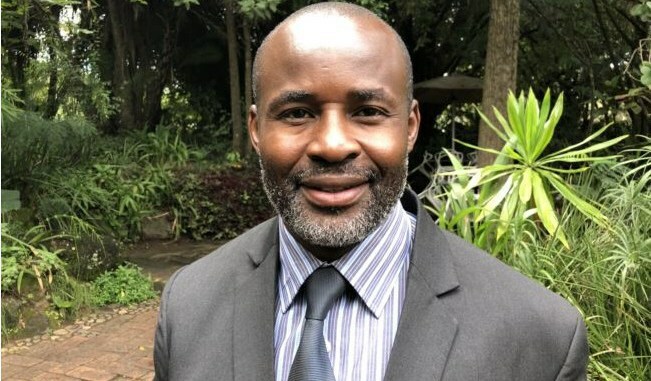 Member of Parliament for Norton Temba Mliswa (Independent) has stepped down from his role as the Chairperson of the Parliamentary Portfolio Committee of Mines & Mining Development. Pursuant to the media allegations against me and motion moved by Hon. Mataranykia, a Privileges Committee will be set to investigate the matter which I think is fair. Whilst I’m stepping down, I hope that this won’t set a precedent that a Privileges Committee will be set up on the whim of media reports or worse still social media allegations. Mliswa and members of the Parliamentary Portfolio Committee on Mines and Energy which he chairs have been accused of demanding a $400 000 bribe from investor James Ross Goddard of JRG Contracting (Pvt) Ltd.